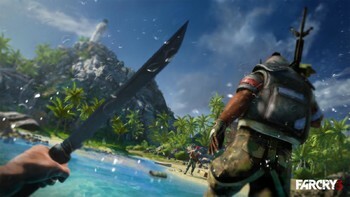 Buy Far Cry 3 - Deluxe Edition as a Uplay (Ubisoft Connect). 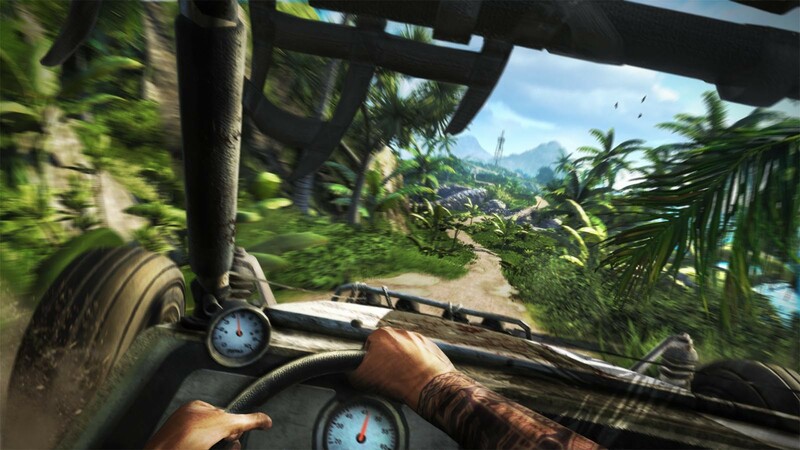 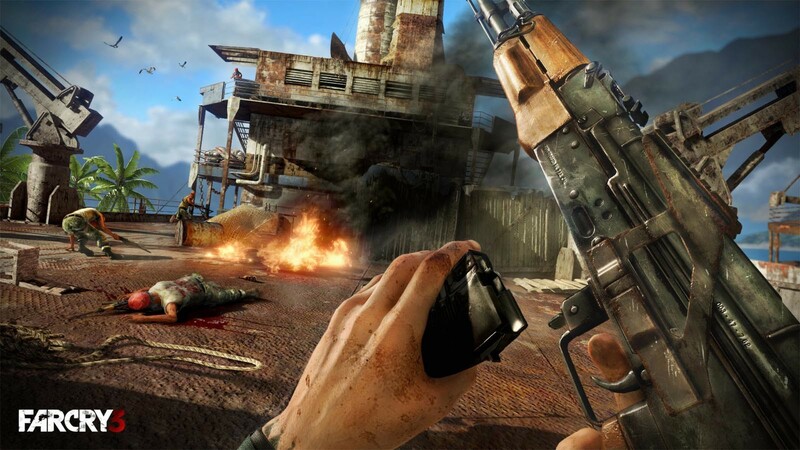 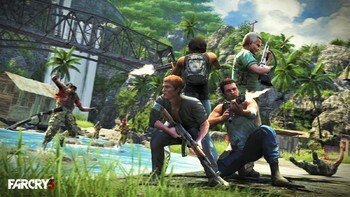 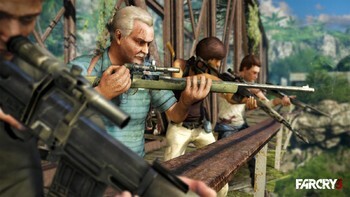 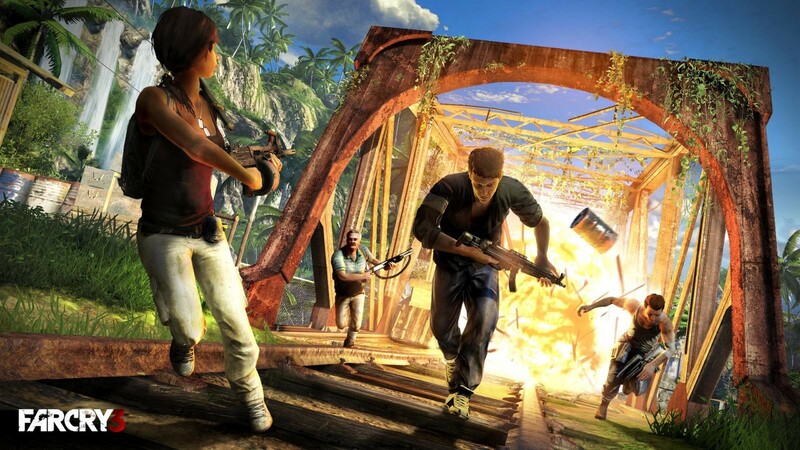 Far Cry 3 players step into the shoes of Jason Brody, a man alone at the edge of the world, stranded on a mysterious tropical island cut off from civilization. In this savage paradise where lawlessness and violence are the only sure thing, players will dictate when, where and how the events of the game unfold. 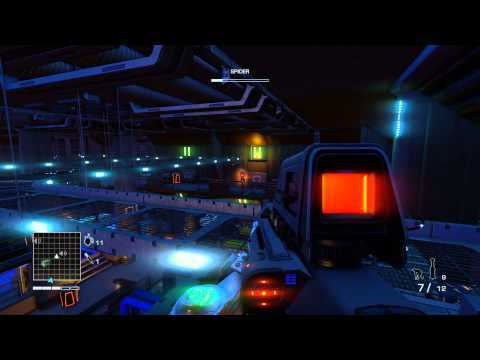 Players will slash, sneak, detonate and shoot their way across the island in a world that has lost all sense of right and wrong. 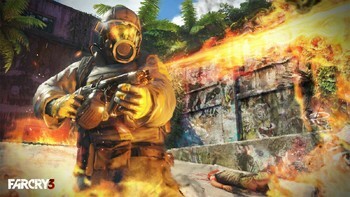 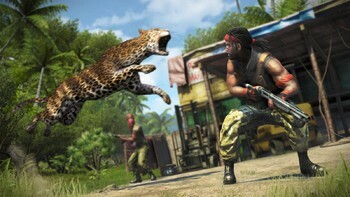 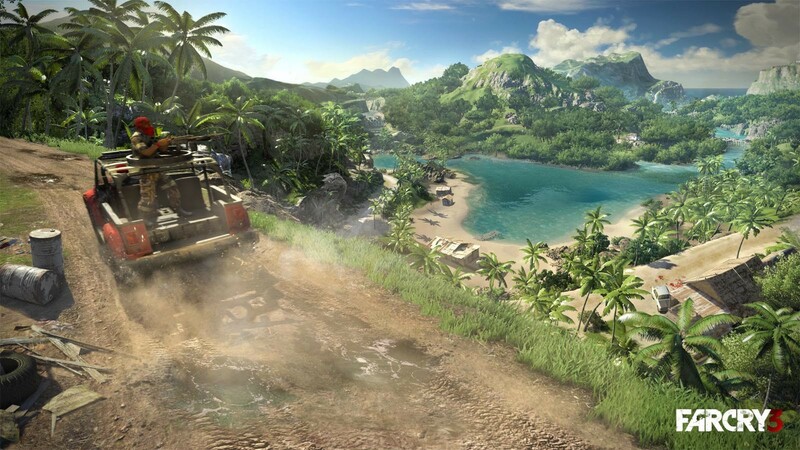 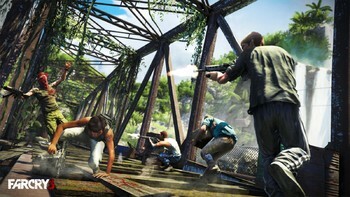 Unique and Fully-Realized World: The island of Far Cry 3 will drop the player into a rich and stunningly well-realized environment, full of intriguing characters to meet, locations to explore and explosive fights to jump into. Modern-Day Setting & Context: Far Cry 3 exists within a world of conceivable reality, where the events could have been ripped straight from the headlines of the news. 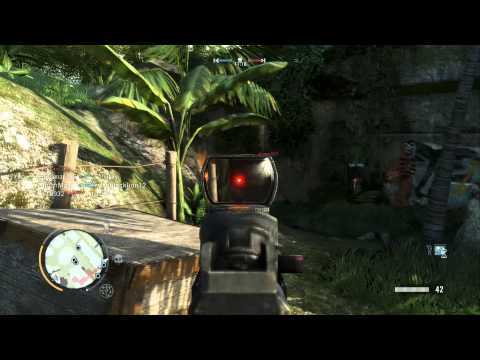 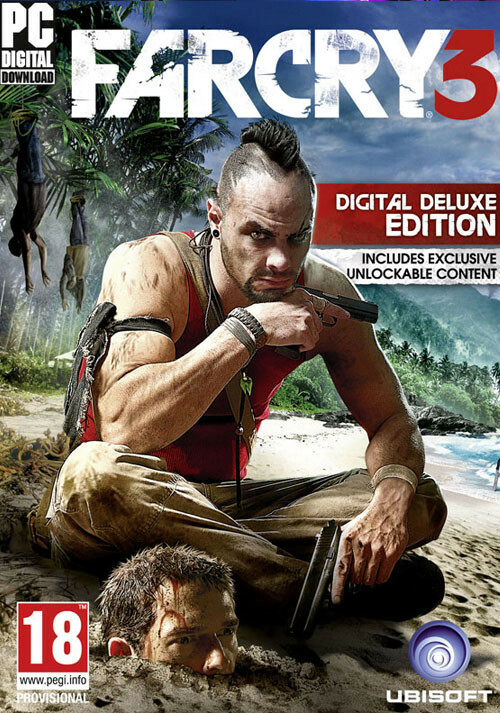 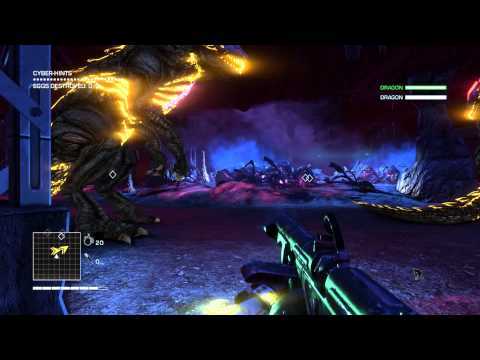 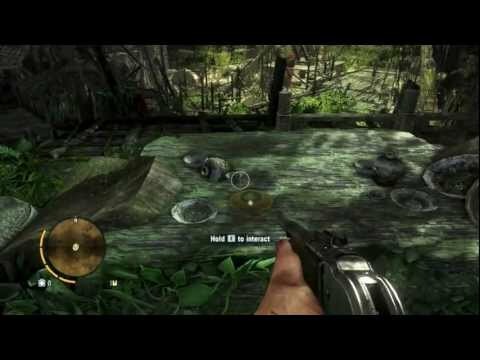 Problems with Far Cry 3 - Deluxe Edition?